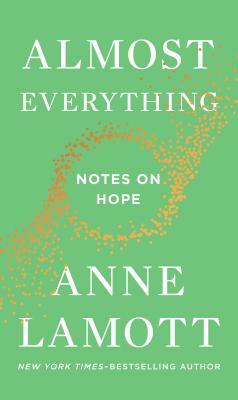 Anne Lamott doesn’t try to sugar-coat sadness, frustration and disappointment, but tells her stories with honesty, compassion and a pureness of voice. 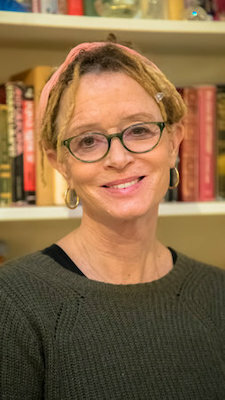 As she says, “I have a lot of hope and a lot of faith and I struggle to communicate that.” Anne Lamott does communicate her faith; in her books and in person, she lifts, comforts, and inspires, all the while keeping us laughing. A novelist, essayist, nonfiction writer and activist, she is the author of many books, including Traveling Mercies, Bird by Bird, Small Victories, Hallelujah Anyway, and, most recently, Almost Everything: Notes on Hope (Riverhead), was published in Fall 2018. Click here for tickets ($29-58). Presented by NWAA, KNKX & THE STRANGER.